Adobe Premiere Rush CC Announced, Lightroom CC, Lightroom Classic CC, Photoshop CC Got Updated ! 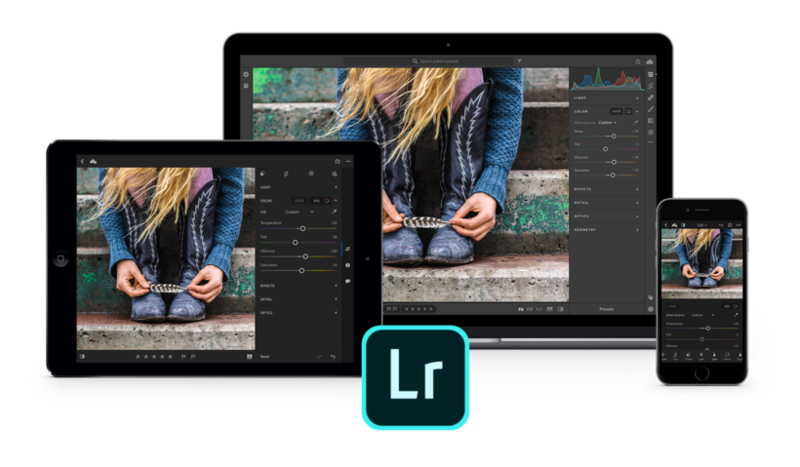 At today’s Adobe MAX 2018, Adobe has just updated the Lightroom CC, Lightroom Classic CC, Photoshop CC, as well as other applications in the Creative Cloud suite. 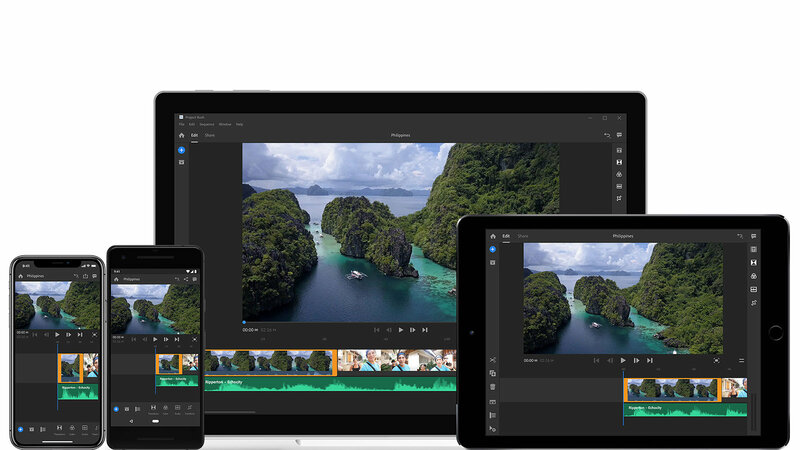 Adobe also introduced Adobe Premiere Rush CC, an industry first all-in-one video creation and editing application designed with social media creators in mind, simplifying video creation as well as sharing on social media platforms like YouTube and Instagram. Author CameraeggPosted on October 15, 2018 Categories AdobeTags Adobe Lightroom CC, Adobe Lightroom Classic CC, Adobe Premiere Rush CC, Photoshop CCLeave a comment on Adobe Premiere Rush CC Announced, Lightroom CC, Lightroom Classic CC, Photoshop CC Got Updated ! 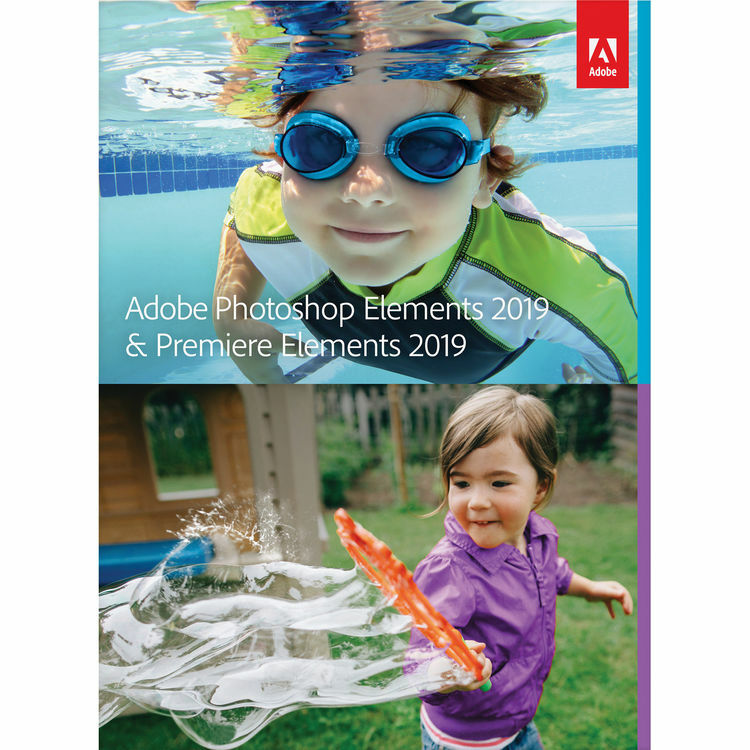 Author CameraeggPosted on October 5, 2018 Categories Adobe, Camera AccessoriesTags Photoshop Elements 2019Leave a comment on Adobe Photoshop & Premiere Elements 2019 Officially Announced ! Adobe today has officially announced the new Adobe Lightroom CC and Lightroom Classic CC. With the announcement of Lightroom Classic CC, it means there will be no Lightroom 7 and no standalone version now. 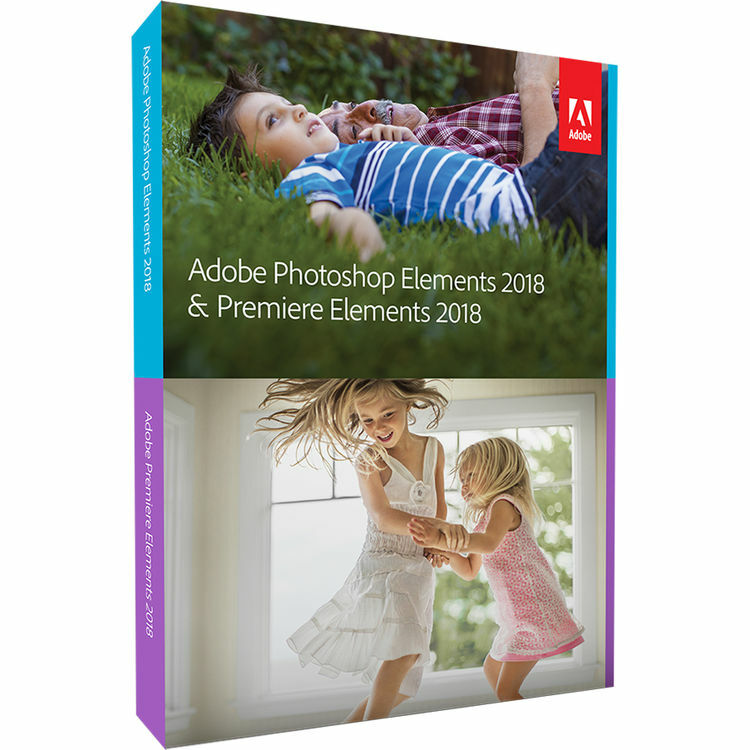 Adobe today has officially announced the new Photoshop Elements 2018 and Premiere Elements 2018. You can buy from Adobe/Amazon/B&H Photo/Adorama. According to latest rumors on PR, the upcoming Adobe Lightroom 7 is rumored to be announced in next month, probably at Adobe Max during October 18-20, 2017. Adobe has just released the new Photoshop Elements 15 & Premiere Elements 15 today. 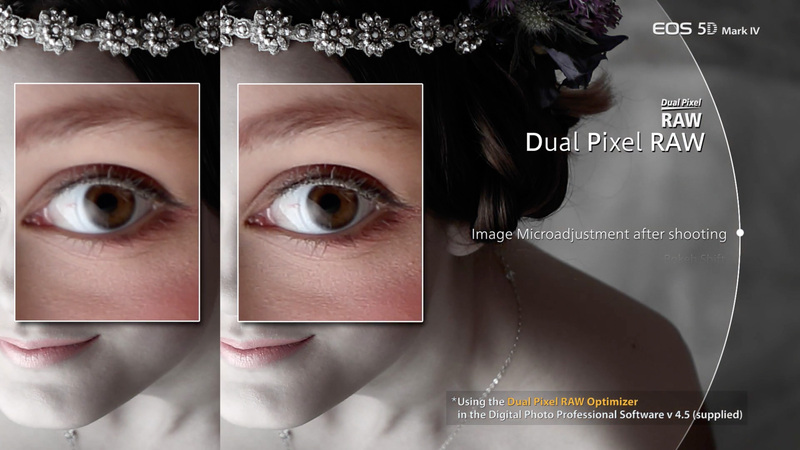 Elements 15 adds touchscreen editing, batch adjustments, enhanced search function and a tool to edit facial features. Adobe has just released the Camera Raw 9.7 for the support of Canon EOS 5D Mark IV and other new announced cameras. But Adobe said that they are not support Canon EOS 5D Mark IV‘s Dual Pixel RAW files in Camera RAW and Lightroom. Adobe Camera Raw and DNG Converter 9.7 now Support Canon 5D Mark IV ! Adobe today has updated the Camera Raw and DNG Converter 9.7. With support of new released Canon EOS 5D Mark IV and other cameras. Author CameraeggPosted on September 20, 2016 Categories Adobe, Canon EOS 5D Mark IVTags Adobe Lightroom CCLeave a comment on Adobe Camera Raw and DNG Converter 9.7 now Support Canon 5D Mark IV ! 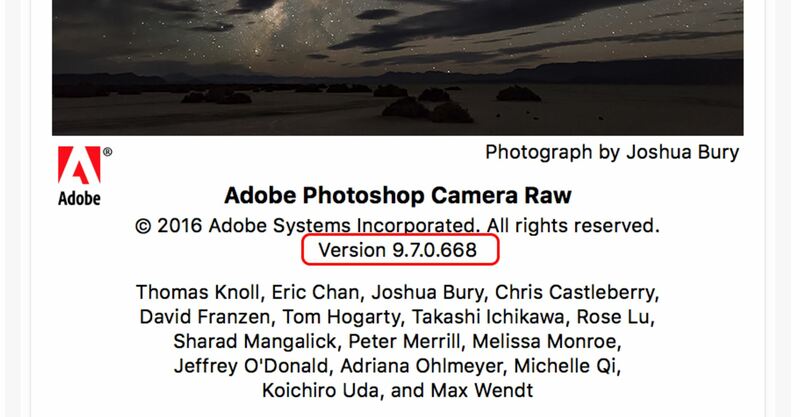 Adobe has just released new Lightroom CC 2015.3 / 6.3 and Camera Raw 9.3. 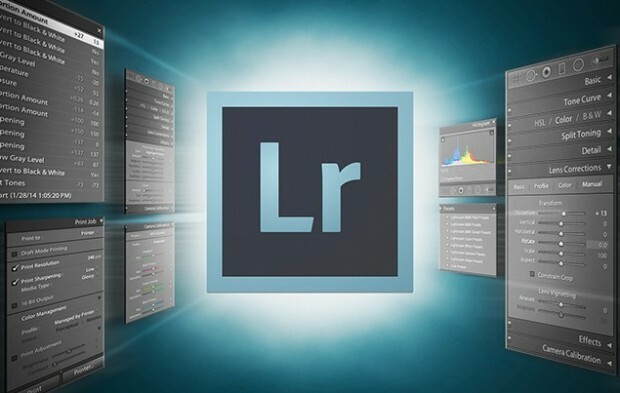 New versions provide additional camera raw support, lens profile support and address bugs that were introduced in previous releases of Lightroom. This release also restores the Import experience available prior to Lightroom 6.2.